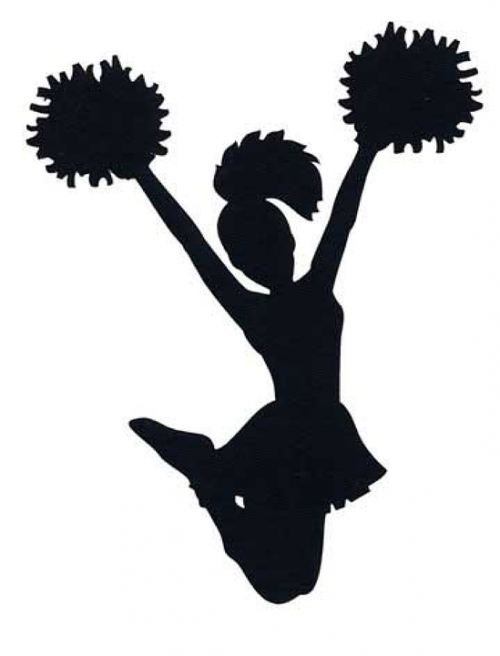 Under the leadership of Coach Laura Green- Johnson, the cheer team is looking forward to an exciting season. Coach Green will begin practice this week on Thursday. November 1 at 4:15 pm – 6:15 pm in the Rock Jr. high gym. Please visit Athletic schedule for more practice times and locations.